THE DUKES OF CASIO presents NEON THRILLER! Its a Halloween Party / MJ Tribute like no other! 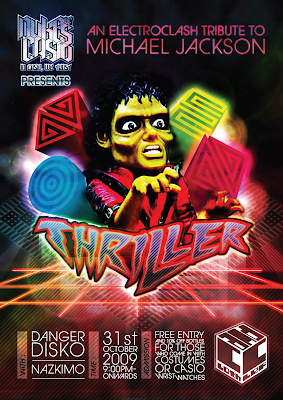 Come dress up as your favourite ghoul, goblin or superhero and nod your head to mind blowing electroklash remixes of Michael Jackson's classic hits. Enjoy mouthwatering cocktails and sip beer like there's no tomorrow. It's RM20.00 after 11pm but you can get in for free IF you come in wearing "c o s t u m e s" or any "C A S I O" wristwatch. Peeps who comply also get 10% off bottles! What are you waiting for folks, see you animals there! It's been a long time since we last posted anything worthwhile on the blog. 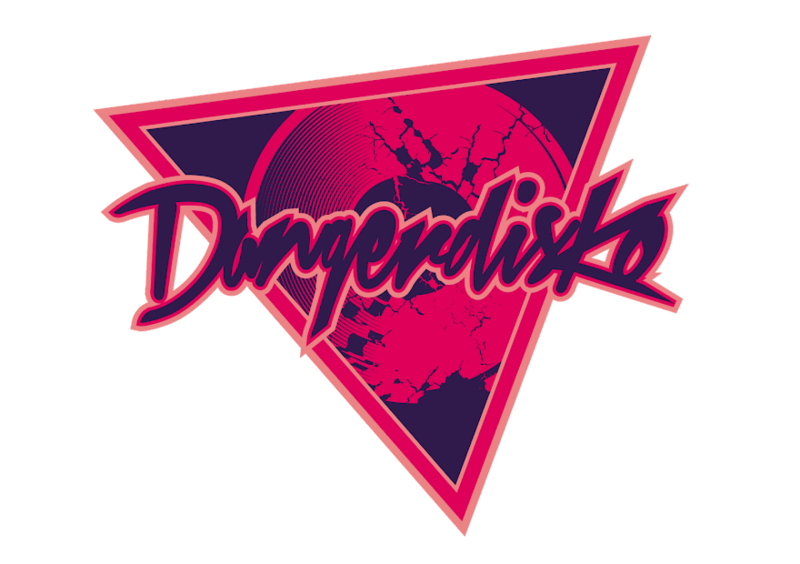 So it's our biggest pleasure to inform you animals that DANGERDISKO has teamed up with Nazkimo, KL's biggest underground electroklash hero to create a brand spanking new series of nights at Cloth and Clef called THE DUKES OF CASIO. The once in a month event will be done one Saturday of every month. And for October, we're locked down the 31st of October for the coolest Halloween party KL is about to encounter: THE DUKES OF CASIO presents THRILLA NIGHT! So get on your dancing shoes, wear some fancy schmancy costume, look the part and get on down to Cloth and Clef this Halloweeeeeeen! Have Facebook? Check out their Facebook page!